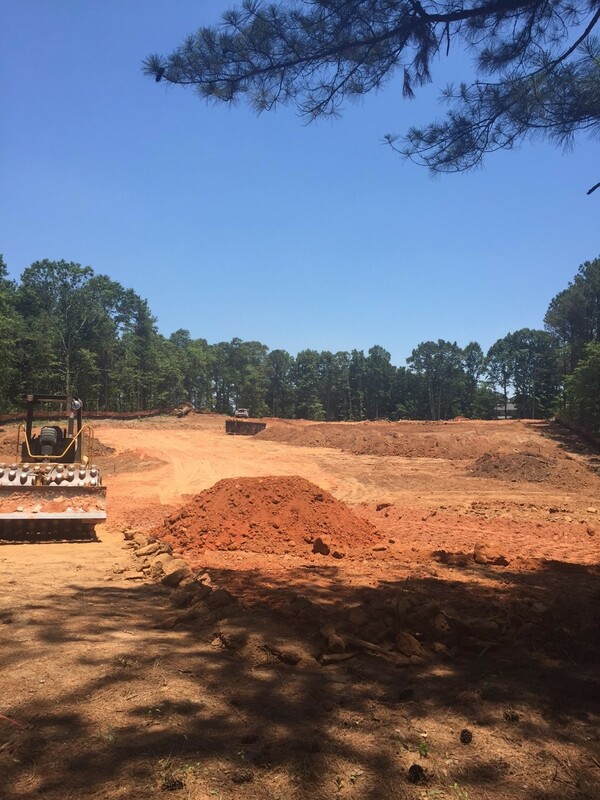 Project size: 12,000 sq.ft. plus unfinished basement. Set behind private gates opening onto a lush, tree-lined driveway, this one-of-a-kind European Style home, designed and in building process by Alex Custom Homes, offers complete privacy, spacious accommodations and picturesque, curated aesthetic perfection. Set on over 4 acre of land, with enchanted Japanese gardens, vineyard, koi pond, bridges, spring garden, generous infinity edge pool, outdoor patios and beautiful outdoor kitchen, providing the foreground to unfathomable tree-top, city views. From the moment you walk into the grand voluminous entry hall, it is clear that attention to detail was at the forefront of every design aspect. The home features some gorgeous designed ceilings throughout, circular stair, elevator, complete with a show kitchen and chef’s kitchen, two master bedrooms with dual en-suite bathrooms, and an elegant master closet designed with the distinct feel of a luxurious Rodeo Drive Boutique, wine cellar, bar room, home theater, billiards room, separate game room, gym. The heart of the home is a two-story great room with state-of-the-art audio/visual technology, a dining room and a full sized bar and wine room. The large designer pocket doors from opens out from keeping room and grand room creating an outdoor – indoor open feeling. High ceilings run throughout the residence, creating a modern atmosphere with a relaxed, indoor-outdoor flow. 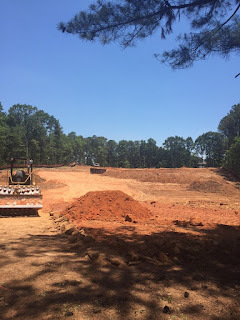 ARE YOU LOOKING FOR A SPECIAL HOME AND IS NOT YET BUILT?Alex Custom Homes, LLC is a full-service luxury custom home builder throughout the GA with in-house Interior Designers and Architects. We specialize in building Luxury Estates Homes which allows us to take care of our families whether they want the best of the best or they wish to keep it simple but elegant! Alex Custom Homes will construct the residence on our lot if you would select from our lot inventory or on your lot, on request. Our company has spent many years building each type of home and welcomes you to enjoy our gallery to see our work. You and your family deserve the utmost care and attention when building your home. At Alex Custom Homes, our passion is working with you every step of the way to make your dream home a reality! We will closely monitor your budget and value engineer everything to ensure you are happy with what your home cost. There is no better feeling than the warmth and serenity of your own home. A luxurious masterpiece built to your individual taste which serves as a private getaway from the outside world. A place where memories are born, friends and family gather and lifetimes are shared. Visit Us at www.alexcustomhomes.com for more information About Us, Pictures Gallery of our past projects and Floor Plans. Not sure that you want to go through building process, we will help you to decide what will work best for you. As Realtors we will find you the right house in you desired location. Visit our websites at www.atlantaluxuryhomes4sale.com and http://www.century21.com/finehomes for resale homes. 2015 Home Builder of the Year! Classic Homes of Pensacola LLC would like to welcome you to Pensacola Florida. Pensacola is known as FloridaFirst City and is truly a paradise. Sugar white sand with miles of beautiful beaches, vibrant communities, a growing economy and so much to offer. 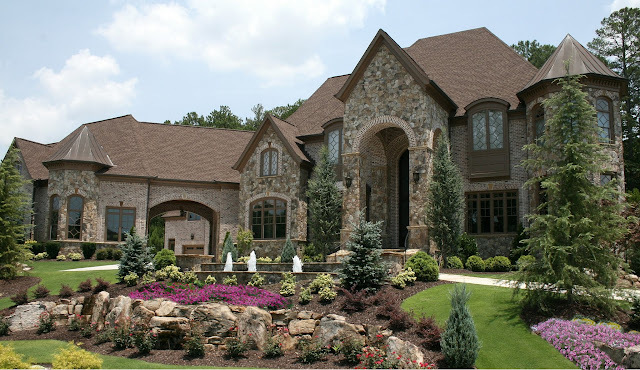 Alex Custom Homes, LLC is a full-service luxury custom home builder throughout the GA with in-house Interior Designers and Architects. 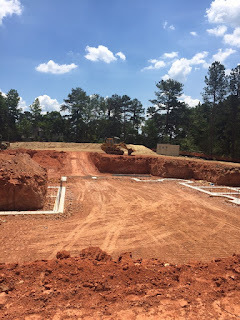 We specialize in building both Luxury Estates and Semi-custom Homes which allows us to take care of our families whether they want the best of the best or they wish to keep it simple but elegant! 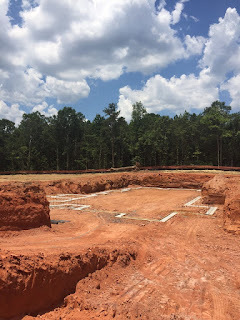 Alex Custom Homes will construct the residence on our lot if you would select from our lot inventory or on your lot, on request. Our company has spent many years building each type of home and welcomes you to enjoy our gallery to see our work. You've decided to remodel your kitchen. Now what? Not knowing where to start, many homeowners fall into two camps. Some start by looking at appliances. Others start by collecting inspiring kitchen photos. Some decide they need more room. 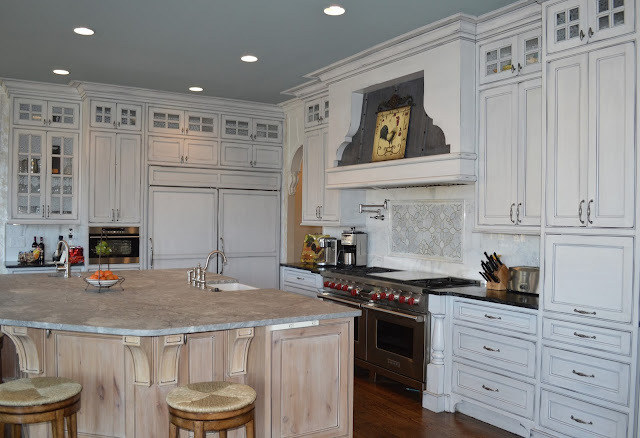 Others simply want to upgrade their current kitchen. Homeowners may find themselves in this exploration stage for a year or longer before they start interviewing kitchen designers or general contractors. Once you've pondered long enough and you're ready to green-light a kitchen remodeling project, then what? We'll start with the first 9 steps and we'll get into the all details under specific steps as we move through the complete workbook.